July 1, 2018, marks the 30 th anniversary of Arium AE. 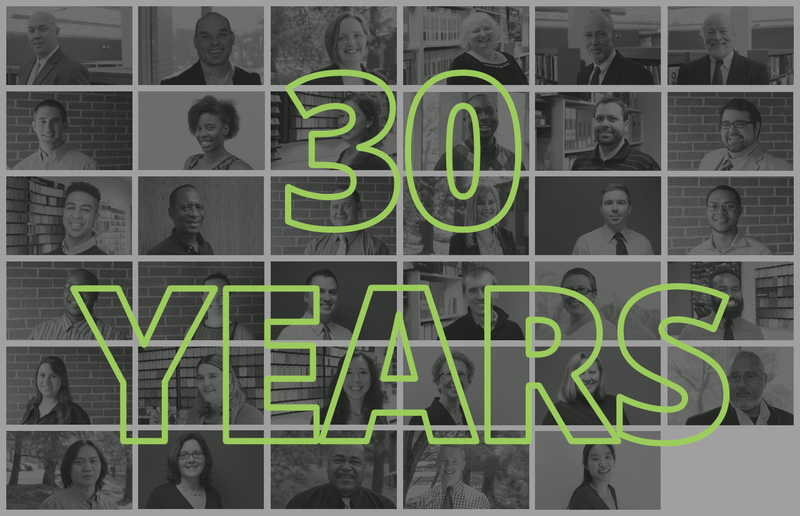 Our latest blog takes a moment to highlight a few milestones along the way, including: the meaning behind our name, the founding of our integrated design studio and the successful transition to our next generation of leaders. Special thanks to all the hard work, energy and passion that everyone on this team exhibits. To our clients (past, present and future)….thank you.